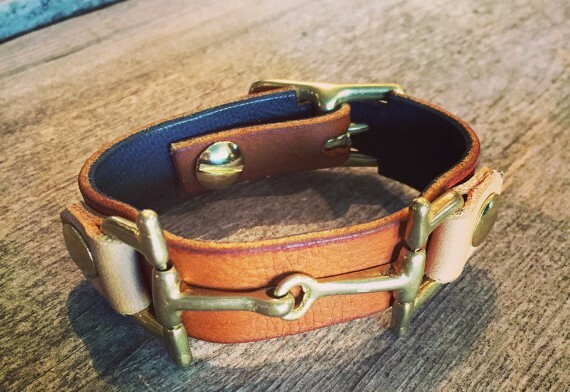 Hand made leather and brass snaffle bit bracelet. Offered in a variety of leathers, colors and sizes. Black Vegetable tanned leather with tan goatskin lining. All solid brass hardware. Made in USA. 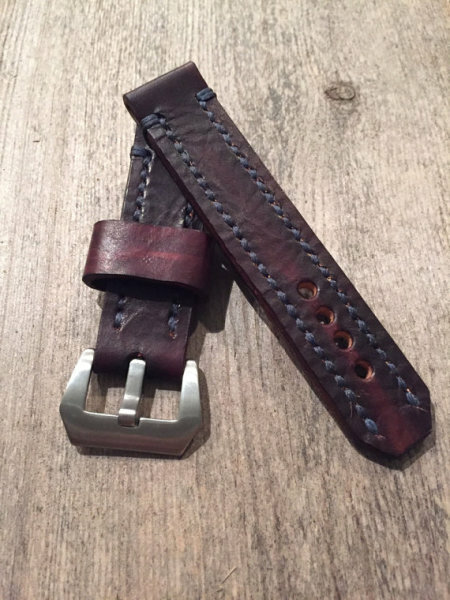 Hand made watch straps offered in a variety of leathers, colors, sizes and thread options. 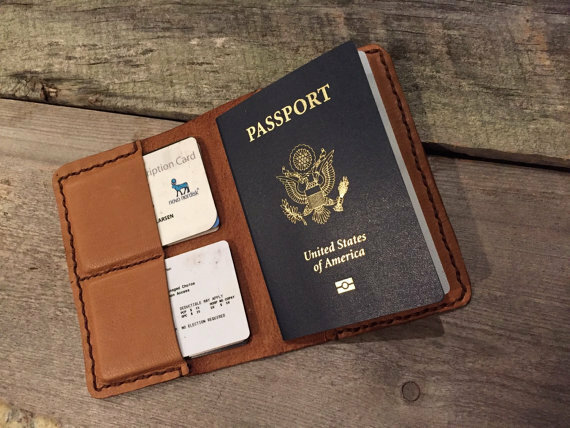 Super Soft and simple Passport Wallet. Constructed of supple goat skin and available in a variety of leathers and finishes. 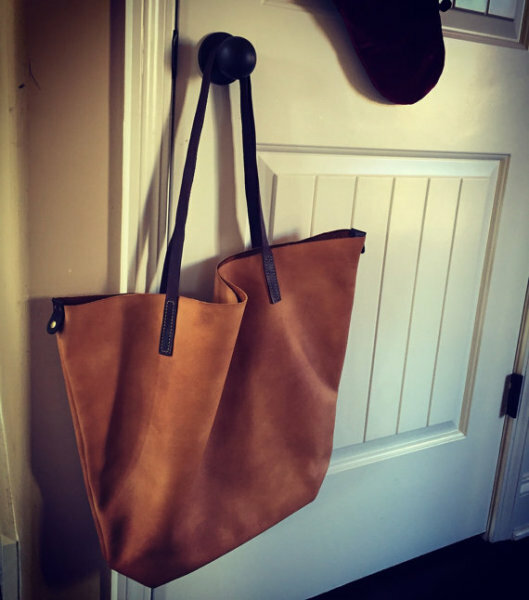 Large hobo style tote bag. Deertan leather available in many finishes and customizable. 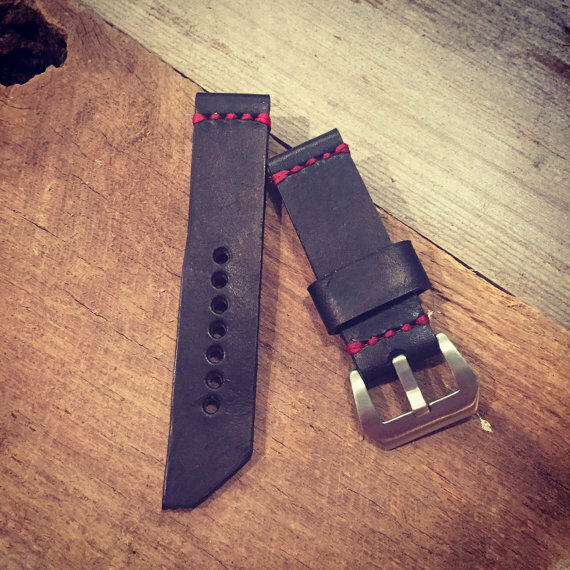 Another strap design that is fully customizable. Material, Color, Size and stitching. 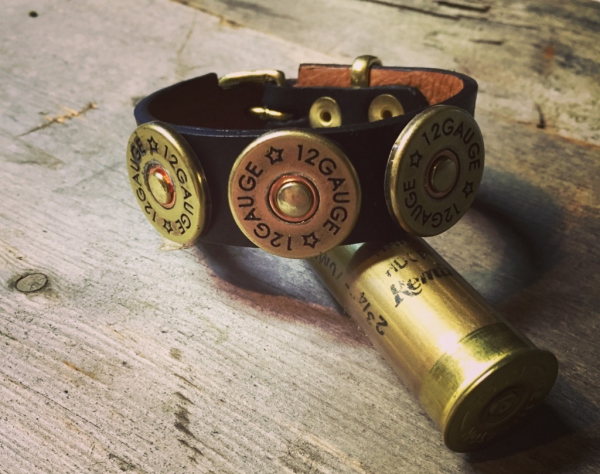 Handmade leather and brass shotgun shell bracelet. Made with Vegetable tanned leather lined with supple goat skin and utilizing all solid brass hardware. Hand Cut and Hand Stitched leather travel watch roll. An essential for any watch collector who travels with more than one watch or for long term storage of your collection that is not on display. 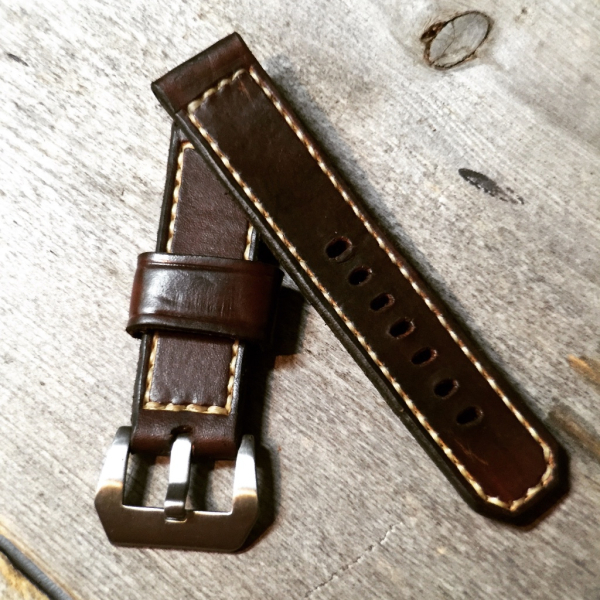 Brown leather and dark brown suede hand stitched watch roll.